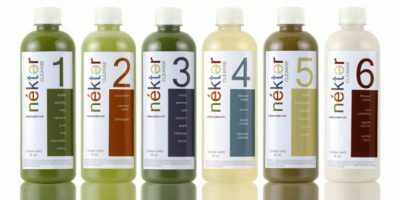 Fruits and vegetables take center stage at Nekter Juice Bar, which offers a healthy selection of juices, smoothies, cleanses, acai bowls and snacks. 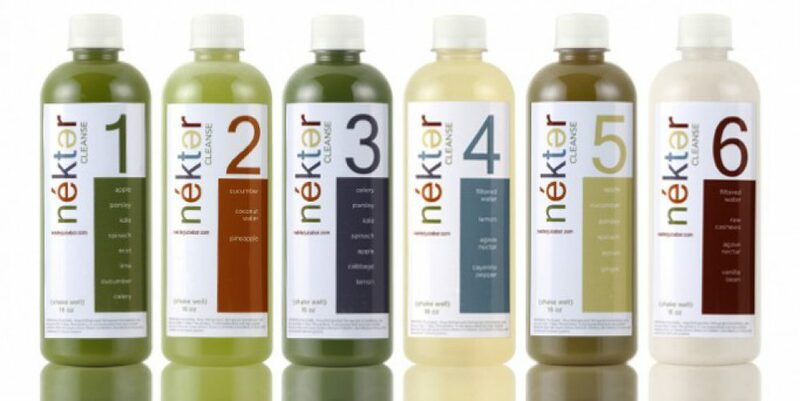 The juices and smoothies served at Nekter are 100 percent all natural, raw and vegan for the healthiest drink possible. Order ahead online or stop by on your way to the beach.